We are changing the name of the Comic Cons we produce at the Hanover Mall Event Center to the Boston SouthCoast Comic Con and Collectibles Extravaganza. There are many Fan Conventions to choose from in New England this summer – mucho celebrities, mucho cosplay contests, mucho friends, mucho vendors, and mucho choices – but, most of them are mucho expensive. So why would we like you to consider Boston’s SouthCoast Comic Con & Collectibles Extravaganza as an option for your summer fun plans? Our admission is lowest for the quality of fun you receive. Saturday’s advance purchase admission is only $15 ($20 at the door), and Sunday is only $12 advance purchase ($20 at the door) with a special $10 admission at 1:00 pm! Weekend Admission is only $20 advance purchase ($30 at the door) with FREE PARKING. Admission includes Panels, Cosplay Contests, GameUnderground’s Video Gaming, Starship Horizons Bridge Simulator, Live Music and Entertainment, shopping among the largest indoor selection of popular culture collectibles on display anywhere in New England this summer. And, you read it right, FREE PARKING. Our celebrities are not overpriced either. Meet Micky Dolenz of The Monkees with the Monkeemobile, James Tolkan of Back To The Future with the DeLorean Time Machine, the man of a million voices Billy West, Jaws‘ first victim Susan Backlinie, Mark Goddard of Lost in Space, Gary Sohmers, the appraiser on Antiques Roadshow, and Queen of the Paranormal Kadrolsha Ona. Many more celebrity guests will be on hand for autographs and photo ops. Exhibitor and vendor space is the lowest cost in New England, and with lower admission (and FREE parking) the attendees have more money to spend, and choose to discover new things. We also have space for Artists and Authors at only $100 for the entire weekend. The Hanover Mall Event Center is located right off Route 3, south of Braintree at exit 13, Route 53. Found in a former JC Penney department store in a very busy mall with a Walmart, Sears, Macys, Movie Theaters and restaurants. Northeast Comic Con and SouthCoast Comic Con are produced by Gary Sohmers and the NECC Team for IMAGE LLC. 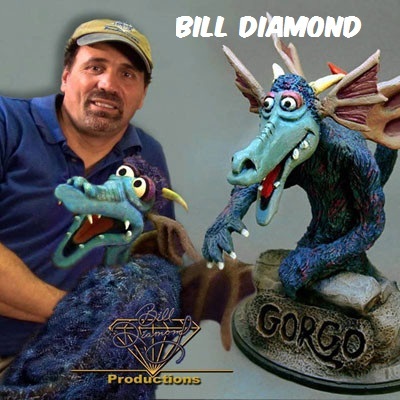 Bill Diamond is a puppeteer, puppet fabricator, and producer. He worked for Jim Henson at his New York office, and has won two Emmy Awards for his work on the YES Network. Bill brings great puppets, and props for photo ops including Audrey 2 from "Little Shop of Horrors," Skeksis from "The Dark Crystal," Sully from "Monsters Inc" and a Gremlin, among many others. FOUNDER OF DARBY POP PUBLISHING, WRITER: Bruce Lee: The Dragon Rises, Bruce Lee: The Walk of the Dragon, Indestructible For nearly two decades, Jeff Kline has been one of the fortunate few “genre nerds” able to move freely between primetime and daytime television, motion pictures and the Web, and the East and West Coasts. He recently formed Darby Pop Publishing so he could play in the sandbox of comic books, and do so alongside some friends. As both Writer and Showrunner, Kline has been responsible for more than 40 animated and live-action series and pilots. 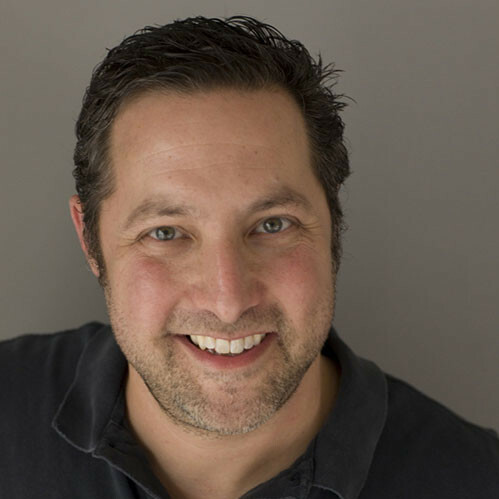 Currently, he is an Executive Producer and co-developer of TRANSFORMERS: ROBOTS IN DISGUISE, a follow up to his previous project, the multiple Daytime Emmy® Award-winning CG series TRANSFORMERS: PRIME. Over the past few years, Kline also co-developed and Executive Produced both TRANSFORMERS: RESCUE BOTS and G.I. JOE: RENEGADES for Hasbro Studios and The Hub as part of an exclusive multi-year pact. 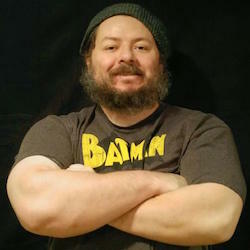 Previously, Kline has been Showrunner on a slew of fan-fave animated series including JACKIE CHAN ADVENTURES (Kids WB), MEN IN BLACK: THE ANIMATED SERIES (Kids WB), ROUGHNECKS: THE STARSHIP TROOPERS CHRONICLES (Syndicated), BIG GUY AND RUSTY THE BOY ROBOT (Fox Kids), and GODZILLA: THE SERIES (Fox Kids). Will Murray is the author of more than 70 novels, including 20 posthumous Doc Savage collaborations with Lester Dent under the name Kenneth Robeson, as well as 40 entries in the long-running Destroyer series. He has pitted the Man of Bronze against King Kong in Skull Island and teamed him up with The Shadow in The Sinister Shadow and Empire of Doom. His first Tarzan novel is titled Return to Pal-ul-don. His second is King Kong vs. Tarzan, a project first envisioned by film producer Merian C. Cooper back in 1935. Other Murray novels star Nick Fury, Agent of S.H.I.E.L.D., Mack Bolan and the Martians of the Mars Attacks! franchise. 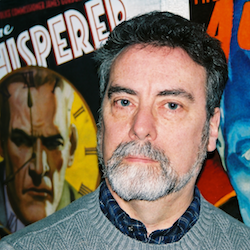 For various anthologies, Murray has written the adventures of such classic characters as Superman, Batman, Wonder Woman, Spider-Man, Ant-Man, The Hulk, The Spider, The Avenger, The Green Hornet, Sherlock Holmes, Cthulhu, Herbert West, Honey West, The Secret 6, Sky Captain and Lee Falk¹s immortal Ghost Who Walks, The Phantom. He also contributed to the Planet of the Apes franchise and co-created The Unbeatable SquirrelGirl for Marvel Comics with Jack Kirby. Alex Capella Natal. Actor/ creature creator and fabricator for the film Conquest of the Fallen War of the Nephilm will be at the NorthEast ComicCon in his massive 7 ft tall Frost giant costume that appears in the movie. Get a Picture with him and an autographs he will be at the con appearing with Writer - producer Brian r Hall !! Alex will also be playing a vampire/Satyr and Werewolf in the film series!!!!!!!! Photos and filming/ editing- by Paul Cohen and Christian Rivera. Kadrolsha Ona Carole has made comic book history by becoming the first person to be a comic book Super Hero doing what she does in real life. Kadrolsha Ona Carole is part of Warner Brothers motion picture history with her contribution to the 40th Anniversary of The Exorcist DVD on Blue Ray. She travels the globe representing the paranormal industry. KO hosts Paranormal 13 News on the Galaxy Global TV Network, HULU, Apple TV network plus many more and in 198 countries, 50 state, Comcast national and in airport televisions services world wide. Paranormal 13 News is the first paranormal program to be seen on Airport Television. Kadrolsha is collaborating on a children's book with the legendary Bill Diamond of Jim Henson and the Muppet's. KO played a pivotal cameo roll in the Toxic Tutu movie. A movie continuation of Toxic Avenger. Stared in the Silent Film “Silent Times” which she won an award for her role of Madam Leonora and was featured in Broadway World Magazine. “Silent Times” own the Oniros Film Award an IMDB qualifying award. Kadrolsha is on of the executive directors of “Silent Times” Kadrolsha stared as CC Carole in over 85 “CC The Huntress” Paranormal Adventure Episodes for Broadcast and Cablecast WNDS and New England Cable Television. She is the author of Ghosts and Legends of the Merrimack Valley for History Press’ Haunted America Series and Ghosts of the New Hampshire Seacoast. Learn more about Kadrolsha by visiting her website. Paranormal 13 News will be broadcasting Live every hour on the hour from Northeast Comic Con. She will along with a few of the P!#N News crew will interview guests to get their prospective on the paranormal. Tim Jones is the creator, artist and writer of the widely popular, self- syndicated comic strip, “Sour Grapes”. It appears in multiple newspapers in Rhode Island, Massachusetts and California and is also available online. 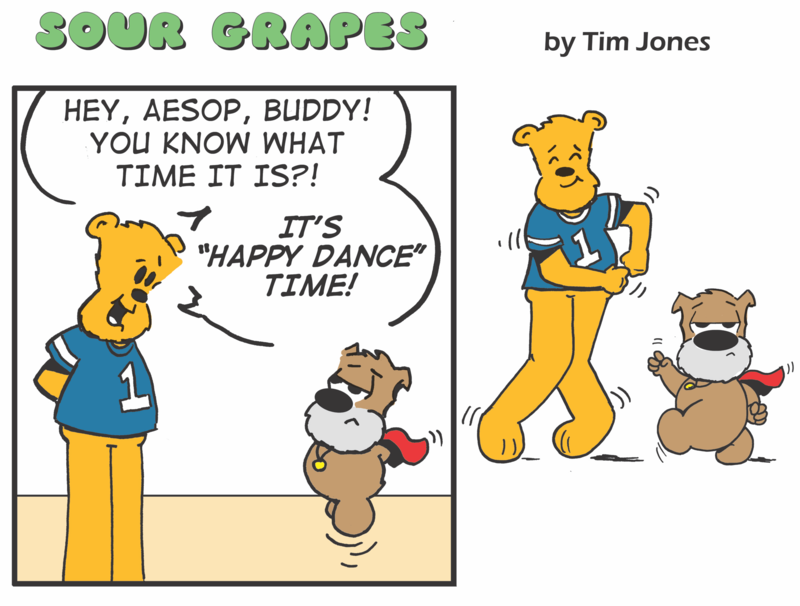 The strip is about “Aesop”, a miserable flying dog and his odd friends, all living in a problematic and troubled world. Tim grew up in Attleboro, Massachusetts and now lives in Smithfield, Rhode Island with his wife, and two daughters. He has been a freelance cartoonist for over 20 years. Tim is a member of the National Cartoonists Society and a member of ARIA (Association of Rhode Island Authors). He has created several Sour Grapes compilations and story-coloring books. 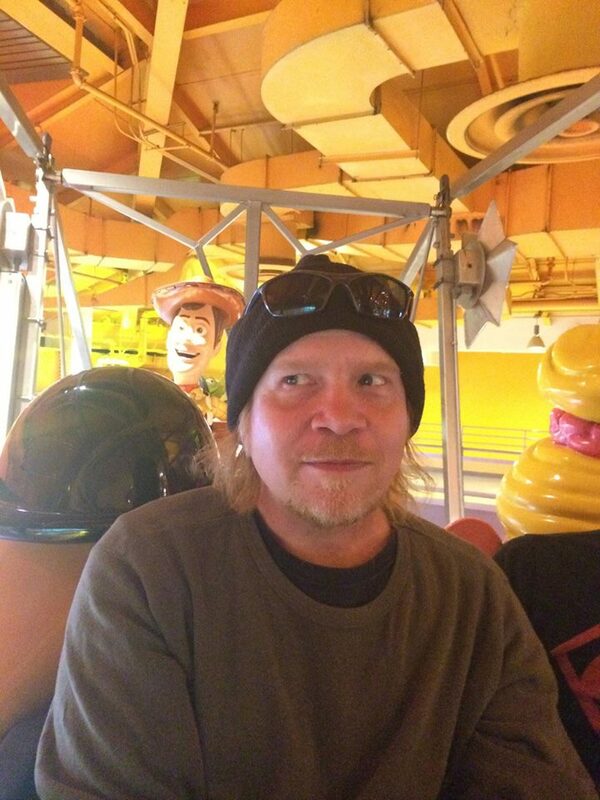 Tim frequently teaches cartooning, speaks at local schools and libraries. He also appears at various book signings, events and comic conventions. 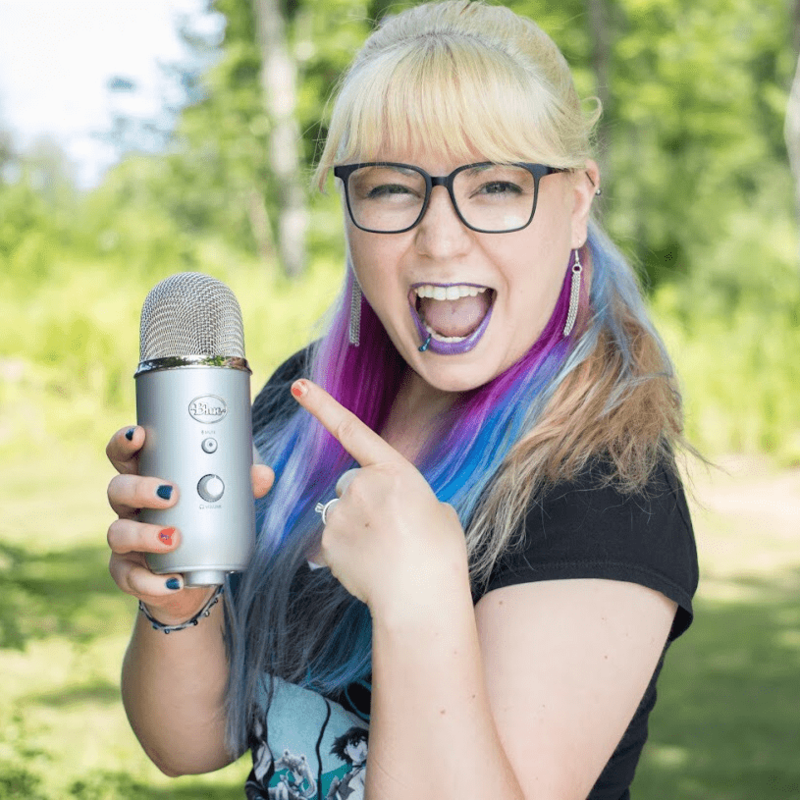 You have heard Jessica Rainville in various voice over roles such as Fate, Huntress, FlapJackie, and several other characters on the hit YouTube channel NewScapePro Fortnite Shorts with half a million subscribers! She is a reporter for Paranormal 13 News as seen on Hot Rock TV, Galaxy Global Network, Comcast, Apple TV, Amazon Fire, and more. Jessica is a producer, writer, and voice actor for CHRIS Podcast, has been the announcer for Heluva Good! Dip, Starbucks, Runway Fashion Exchange, featured on NH Chronicle, Charlie in Charlie’s Mailbox and Crystal in Waterguns & Rainbows for Modern Audio Drama Podcasts, Pandora, Apple Podcasts, Stitcher, Google Play, an on air DJ for IHeartMedia. Some of the other notable VOs I’ve done are: Starbucks, Heluva Good! Dip, I’ve been on Pandora, producer and creator of CHRIS Podcast, Charlie in Charlie’s Mailbox for Modern Audio Drama, Crystal in Waterguns & Rainbows for Modern Audio Drama (on Apple Podcasts, Stitcher, and Google Play). Charlie’s Mailbox was in the top 100 downloads in the media and arts category on Apple Podcasts as well. I was seen on NH Chronicle with Modern Audio Drama as well, discussing Audio Dramas. Peter Bernard is creator of an entire stable of imaginary cartoon rock bands, including Those American Girls. He also writes and reads the Scary Stories NYC podcast and internet video show. Peter will be shooting segments at the convention for Debbie American's new cartoon talk show, which will co-star YOU! Gary appeared on "Antiques Roadshow" as an appraiser of Pop Culture, Toys, Collectibles and Memorabilia for 13 seasons and hosts his radio program "Calling All Collectors." 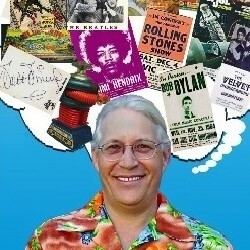 Gary will be doing free verbal appraisals of collectibles at the show.